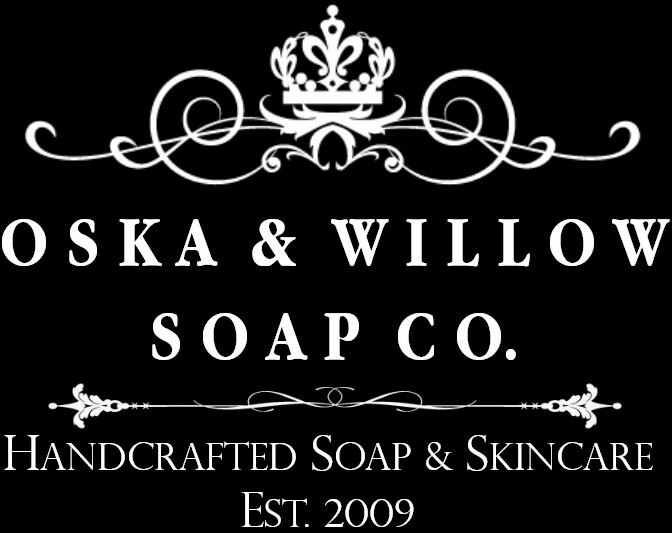 Luxurious artisan soaps and other bath and body products. We are a proud family business based in the beautiful historic gold township of Gympie, Queensland, Australia. 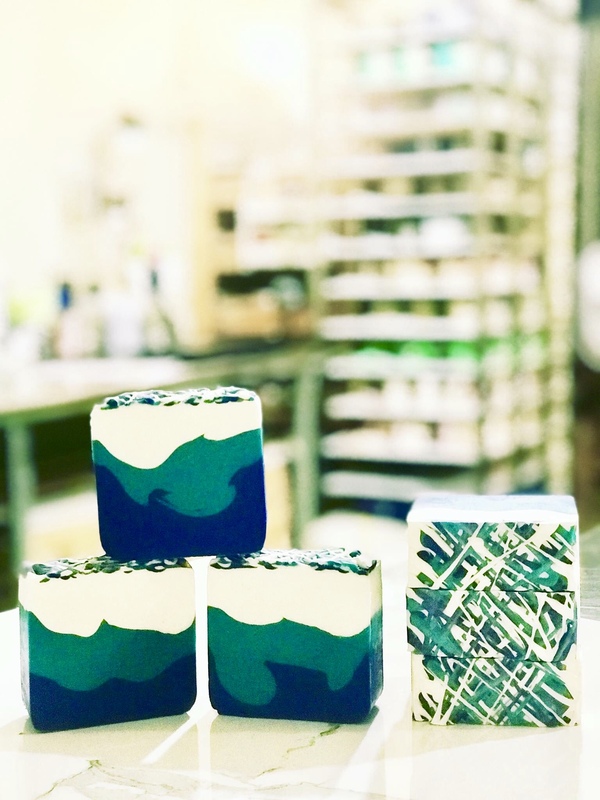 We make our soaps in small batches by hand using the traditional cold process method, this means no two bars are alike, so you’re getting an original! We use the highest quality ingredients and strive to buy ethically and as locally as possible. 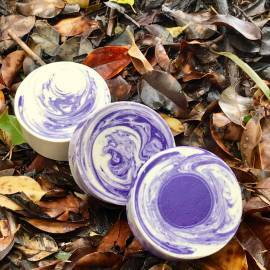 We have developed all our products to be mild and gentle to even the most sensitive skin. 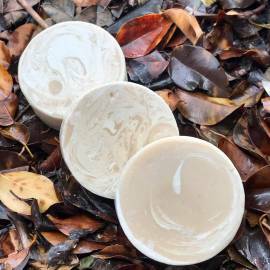 Exclusive and unique handcrafted products made by us in small batches. 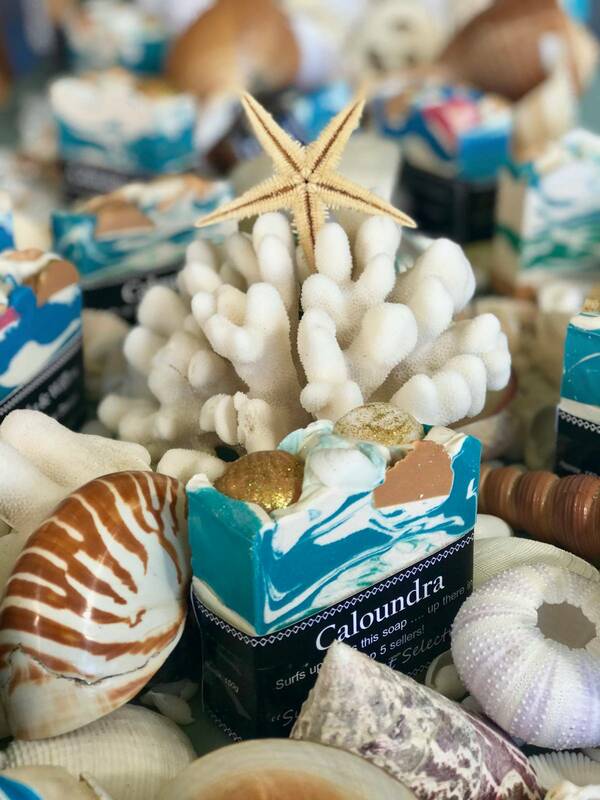 Our soaps have a true signature style. There is an artistic element woven in to every product. We don’t love our products because we sell them. We sell them because we love them! 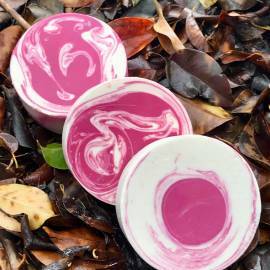 Watch this page for Soap Making Classes! 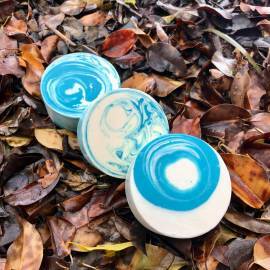 We are pleased to announce that from time to time we will be holding Soap Making Classes at the beautiful House of Artisan in Gympie, so watch this space for dates as they become available. Don’t miss out, seats sell very quickly. Welcome to Soapery school 101! Take a look at our venue and not only find our Soap Making Classes but many other beautiful crafts you can learn. Get together with a group of friends and making a wonderful day of it! I have loved these soaps ever since I started using them. The many beautiful scents and creative designs make them even better. They make me feel good every time I use them. I can't wait to get some more the next time I'm in need of more soap. Oska and Willow © 2018. All rights reserved. Terms and Conditions. Powered by Tenacious Digital.